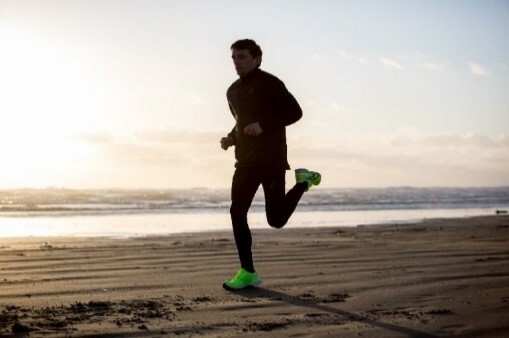 Dewi Griffiths, who is the 15th fastest UK marathon runner of all-time has signed a multi-year contract that will see him represent ASICS at marathon distance. The Welsh 26-year-old runner for Swansea Harriers recorded an outstanding time of 2:09:49 on his 2017 marathon debut in Frankfurt, the third fastest time in Europe last year. Dewi will feature in a revealing video about why and how he trains to run as one of nine specially selected movement ambassadors as part of the newly launch ASICS I MOVE ME campaign. Griffiths’ contract will also see him front a variety of future European and UK campaigns. 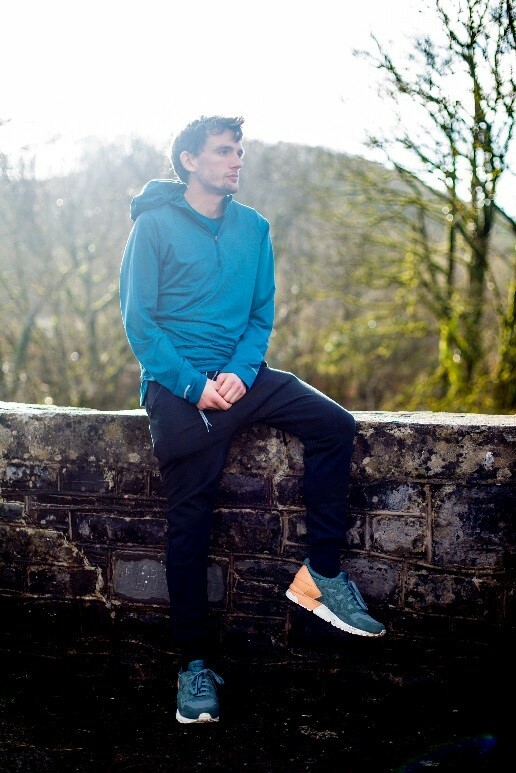 Long-term, Dewi has his sights set on becoming the top UK Marathoner across European, World Championship and World Marathon Major Series events.